Portland may not seem that far away from home, but you do have to keep in mind that you are crossing the border into another country. This is why you need a good Portland relocation guide to help you when you run across any of the many potential problems that can occur during relocation to another country. You can use a resource like Canuck Abroad to find help with things like immigration issues you may encounter during your relocation. Of course, there are other things you need to keep in mind when you are settling. For instance, you may already know a few things about Portland, but you should find out as much specific information as possible about the city to help you anticipate not only your move but also the opportunities available to you. You may find lots of employment opportunities in mid-level fields as well as entry level positions including assistant positions in a variety of industries. There are even specialty positions including pet ambassador if you want to find work a little bit more out of the ordinary. 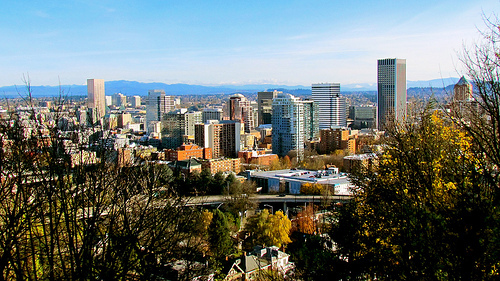 These are not the only things you should consider when you need a Portland relocation guide. You should also consider the specific activities you enjoy to make sure you have access to the kinds of activities and amenities in close proximity. For instance, you may enjoy going to the Portland Jazz Festival or the Portland International Film Festival that occur every February. In addition to annual events such as this, you may get to know more of the city through its parks and other institutions like the Museum of Contemporary Craft. Finding a place to live should also be a top priority, so you should find a little information on the most popular neighborhoods in the city. Many people enjoy living in the urban village neighborhood of Piedmont with its close proximity to downtown, the Max light rail train and lots well-regarded local businesses including shopping and eateries. Those in the Northwest Portland tend to like the Nob Hill neighborhood as it is one of the trendiest in the city with restaurants, coffee shops and any number of specialty shops and boutiques. These are only a few of the things you need to look for in your Portland relocation guide so that you have a good idea of what to expect in your adopted city. You should also use a guide that will help you anticipate any potential problems and figure out how to solve them quickly and efficiently so that you can settle into your new life as smoothly as possible. 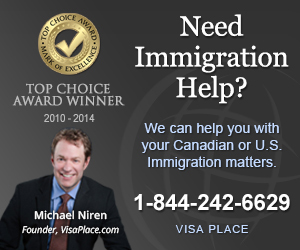 With the right kind of help, you can find yourself enjoying your new life in a new country.